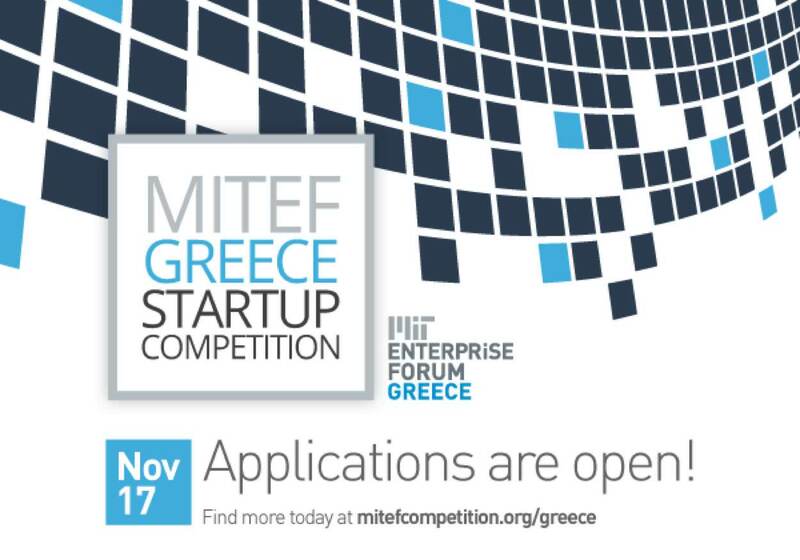 MIT Enterprise Forum (MITEF) and HSAMIT are excited to co-organize an information session about the MITEF Greece Startup Competition 2014. Join us to learn more about the competition from Joyce Chen, MITEF Director of Communication. If you have an exciting new product or service, participating in MITEF Greece Startup Competition will give you access to the practical knowledge, mentorship, and resources to take your venture to the next level. Nominations are open from November 17, 2014 until December 31, 2014, 11:59 p.m. Athens time.